Every day, there seems to be another advancement in medicine or medical research. While medical treatments increase the longevity and quality of life, the way that health is monitored is changing. The increasing popularity of wearable devices and health apps enables people to get greater insight into their health than ever before as wearable devices can track sleep duration and quality, calorie intake, acceleration, frequency, duration, intensity and patterns of movement and health markers such as heart rate and blood pressure. IoT technology, in particular, is playing a huge part in not only what medical treatment is delivered but how. Telemedicine means that people can be treated for a range of conditions in their home instead of visiting doctors or hospital stays. It’s foreseeable to envision a future where people can 3D print their own tablets at home through their home 3D printer. 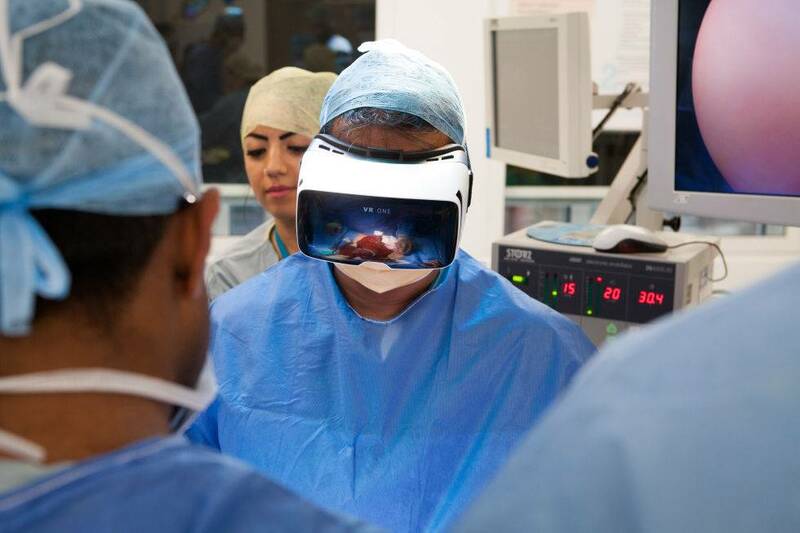 In April the world’s first operation was streamed live in 360-degree video, enabling medical students, trainee surgeons and curious members of the public to immerse themselves in the removal of a cancerous growth from the bowel in real time via the Medical Realities website. (A one-minute delay was incorporated into the broadcast in case of any complications in the surgery.) 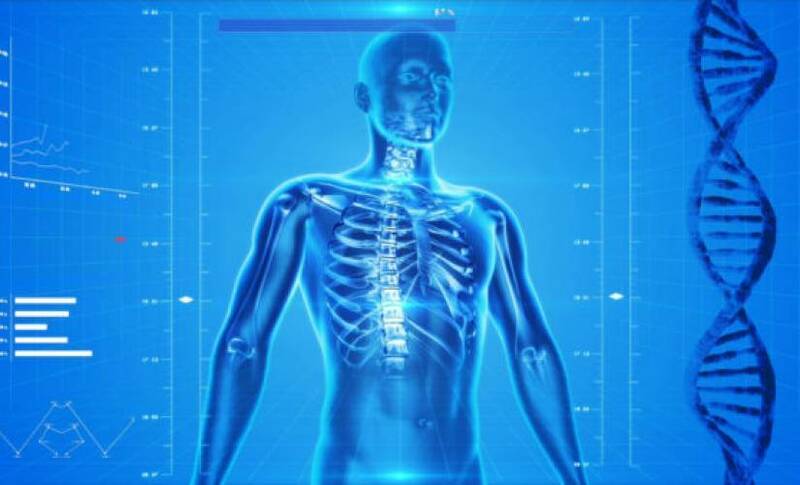 Such technology is a powerful training tool for future surgeons, and it will be interesting to see how by extension, AR is used in both medical training and procedures. While fitness wearables suffer from the phenomenon of drop off after initial bursts of consumer enthusiasm post purchase, their use in medical diagnosis and monitoring continues to grow, particularly regarding the use of wearables to manage such ailments as diabetes and chronic pain. 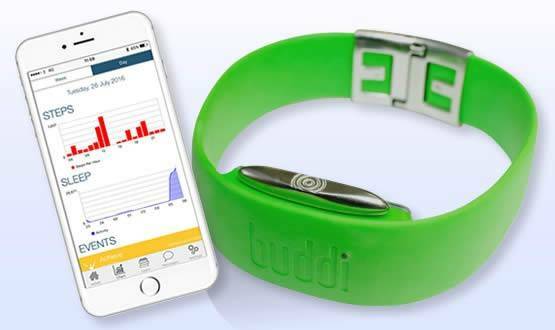 We’re slowly starting to see mental health being managed through wearable tech including Cognitive Kit, a software platform built into the Apple Watch and Microsoft Band 2 that enables the patient to express their mood with the aim to improve memory and social attentiveness. We also see wearables in medical trials for the management of health conditions like cancer and diabetes. One wearable company invested in the management of food allergies is the Allergy Amulet, a small, elegantly designed wearable that looks like jewelry and contains testing strips that enable you to test your food for allergens in seconds. The device is used with disposable testing strips that, when inserted into food, can detect the presence of allergen proteins in as little as 1-2 parts per million. 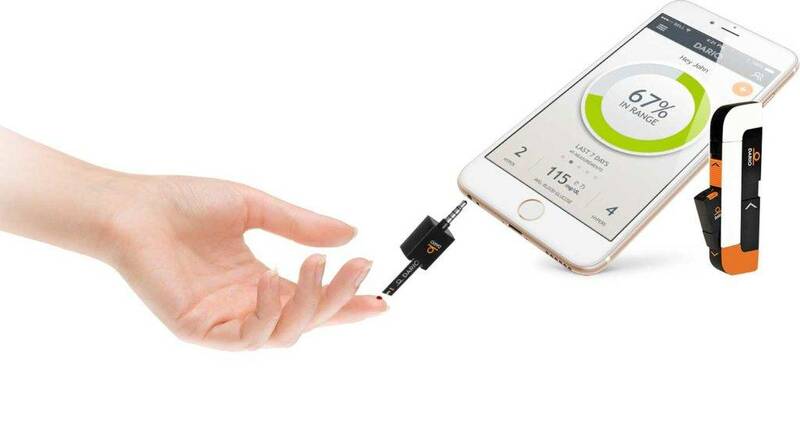 In a similar vein Israeli company MyDario have created the world’s first all in one glucose meter enabling people living with diabetes to test their blood glucose levels in seconds, directly onto their smartphone. A corresponding app can share this information with medical professionals and family members and also helps track carb intake and exercise. The device has been rolled out across a range of countries in 2016 including the US, Australia, and India. Perhaps the most notorious medical testing of 2016 centered around the work of Theranos who claimed to have developed a blood-testing device named Edison that would use a few drops of blood obtained via a finger-stick, rather than vials of blood obtained through traditional venipuncture utilizing microfluidics technology. However, they are under investigation currently for misleading lab results and business practices, and the actual efficacy of the testing is yet to be determined. It’s unlikely the product will ever come to light. Founder Elizabeth Homes is now working on a new product, a tabletop laboratory for blood testing on the go. If your app provides inaccurate data or information that could be used to diagnose or treat patients, your app will get increased scrutiny. Drug dosage calculating apps have to come from the drug manufacturer, a hospital, university, health insurance company, or other approved entity. This means individual developers can not make a medical app with drug dosages by themselves (Apple has been enforcing this for the past year already). Recently, the AI research branch of the search giant, Google, launched its Google Deepmind Health project, which is used to mine the data of medical records to provide better and faster health services. The project is in its initial phase, and at present they are cooperating with the Moorfields Eye Hospital NHS Foundation Trust to improve eye treatment. IBM Watson launched its unique program for oncologists designed to provide clinicians with evidence-based treatment options. Watson for Oncology has an advanced ability to analyze the meaning and context of structured and unstructured data in clinical notes and reports that may be critical to selecting a treatment pathway. Then by combining attributes from the patient’s file with clinical expertise, external research, and data, the program identifies potential treatment plans for a patient. The ever-persistent threat of hacking and data insecurity has persisted through 2016. In October Johnson & Johnson released information to patients that they had learned of a security vulnerability in one of its insulin pumps that a hacker could exploit to overdose diabetic patients with insulin.Medical device experts said they believe it was the first time a manufacturer had issued such a warning to patients about a cyber vulnerability, a hot topic in the industry following earlier revelations this year about possible bugs in pacemakers and defibrillators. The transition into the era of electronic health records and health wearables has resulted in a plethora of electronic patient information including dates of birth, home addresses, social security records, insurance details and medical data. This data is highly desirable on the black market. Accenture released a report in 2016 revealing that nearly 1.6 million people had their medical information stolen from healthcare providers, according to the U.S. Department of Health and Human Services Office for Civil Rights. Accenture predicts that more than 25 million people—or approximately one in 13 patients—will have their medical and personal information stolen from their healthcare provider’s digitized records between 2015 and 2019. There’s not a simple solution. It requires consumer understanding of the need to secure their health data and the need for health data companies to employ advanced data analytics to preempt data breaches. As our physical selves continue become increasingly quantified in 2017, we’ll need to be on the look out as to how our health information is secured.